Youth Ministry | Church at the Beach I.B. The Youth Group at Church @ the Beach I.B. is just forming this year. Come and be a part of the excitement as we begin this epic new ministry as part of our new church here in Imperial Beach. 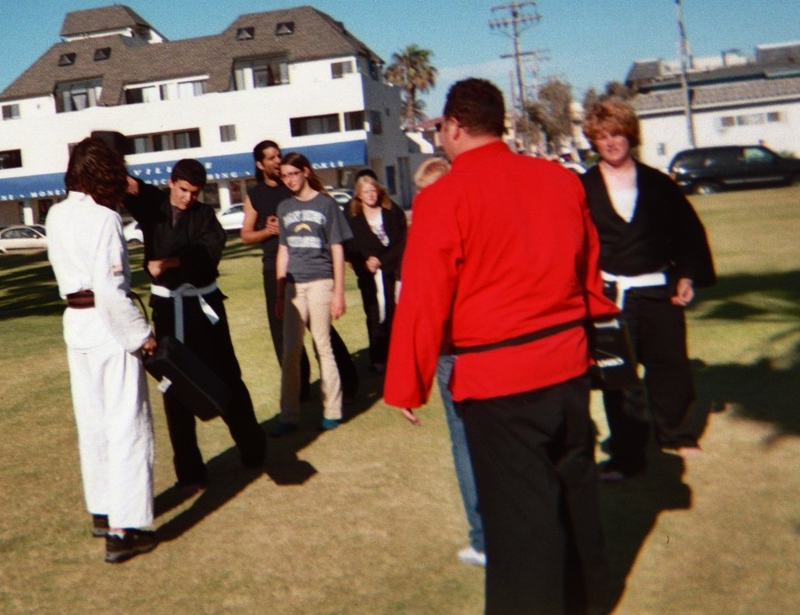 One of our ministries is our Karate Ministry, a way to teach self defense and discipleship in Christian Character.